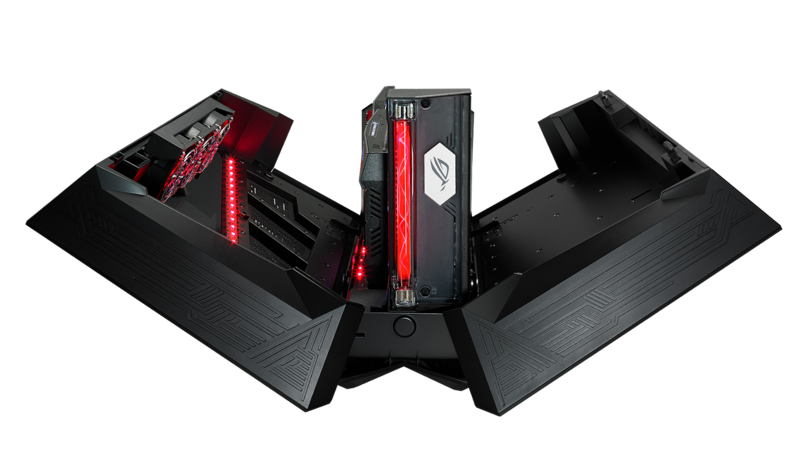 ASUS is proud to announce the ROG XG Station 2. It is an external graphics-card dock that turns a Thunderbolt 3-enabled laptop into a gaming powerhouse-whether for VR or for triple-A games-by increasing its graphics performance up to more than ten times (10X). An internal 600W 80PLUS Gold power supply supports the latest NVIDIA GeForce GTX and AMD Radeon graphics cards. The Aura RGB lighting can be synchronized with compatible ROG Strix graphics cards so gamers can express their personal style. 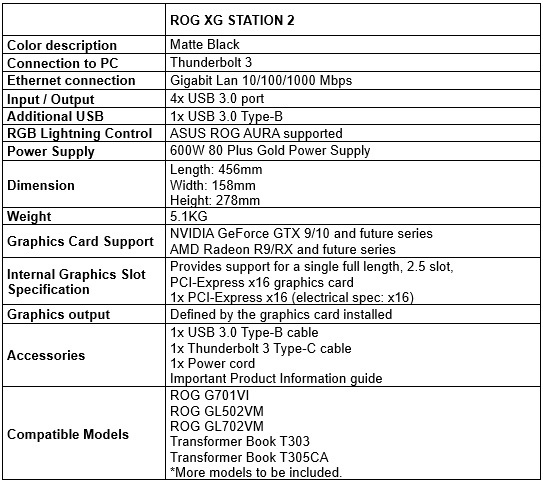 ROG XG Station 2 is easy to connect and can be unplugged without restarting the laptop, and it includes four USB 3.0 ports and a gigabit LAN socket for extended gear connectivity and convenience. 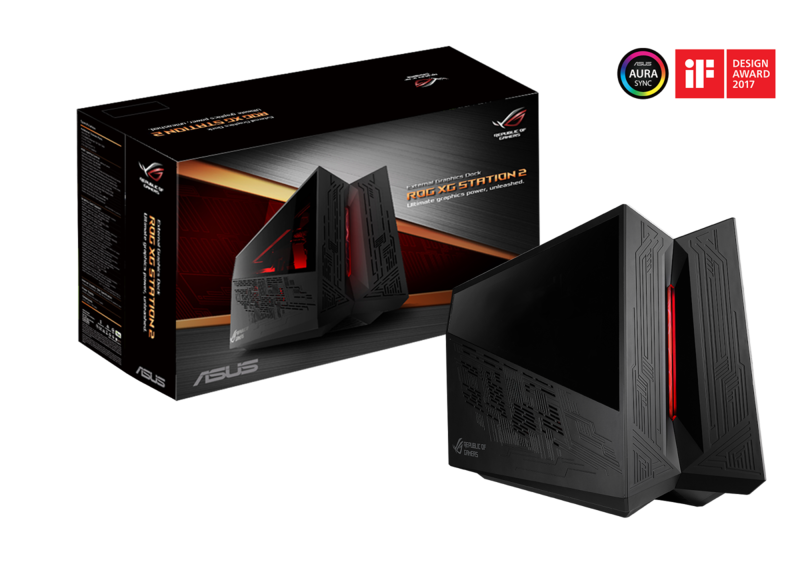 The ROG XG Station 2 has a suggested retail price of P29,000.00, and will be available March 2017.